Bearing ring ring is a circular part of a centripetal rolling bearing with one or more raceways. Xinchang Xunda Machinery Co., Ltdy Co., Ltd. is mainly engaged in the production, sales and heat treatment of bearing rings. It specializes in the production of "O" type bearing rings,CRB,HUB, NRB,clutch,non-standard rings. 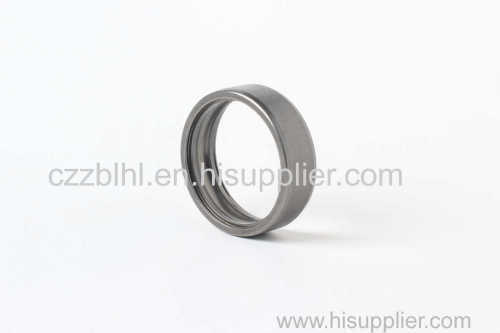 Bearing rings and automotive hub bearing rings, There are more than 200 kinds of product specifications. Heat treatment furnace: Two furnaces are mesh belt furnace with controlled atmosphere. In addition,both furnaces have been approved by SKF.